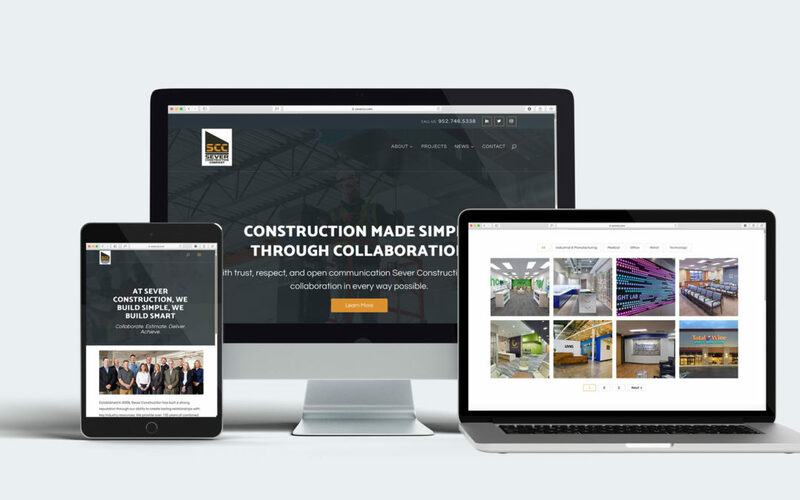 Sever Construction recently launched a new website to further bolster their brand image and elevate their presence in the marketplace. The site underwent a complete redesign, with simplified navigation to improve user experience and better prioritize information. 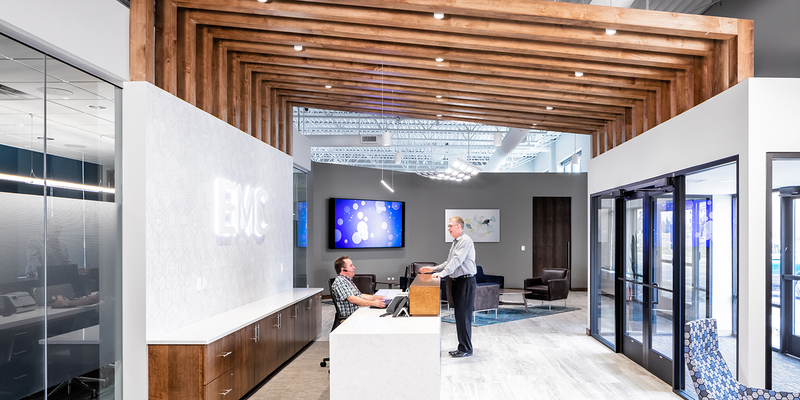 Messaging was revamped to provide a clarified and strengthened tone of voice that more accurately summarizes the value and services SCC provides it’s clients. Overall, the new site is clean and modern to reflect the high-quality work the Sever team produces. 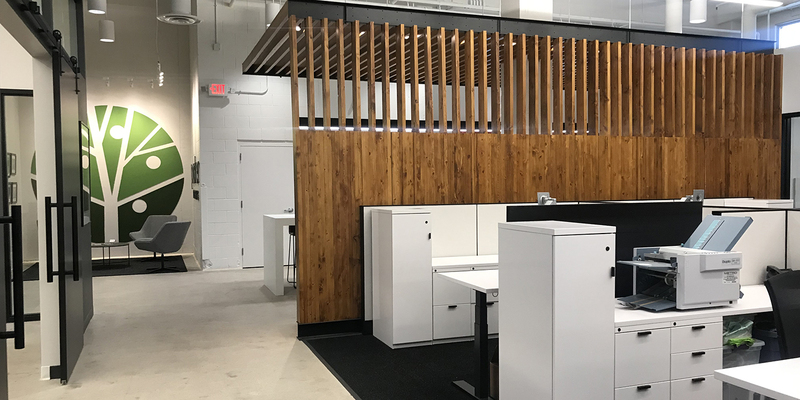 We encourage you to get in touch with our team, leave comments on our recent news postings, subscribe to our newsletter and follow us on social media.